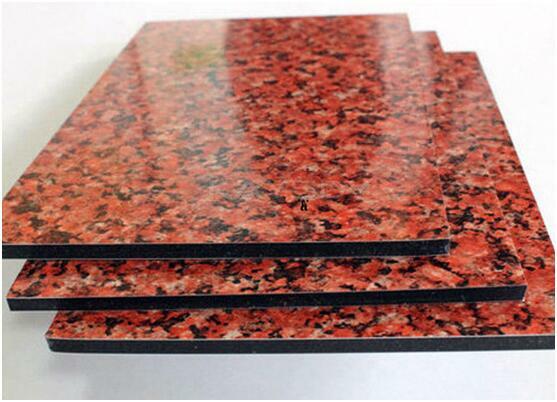 Product categories of Marble Aluminum Composite Panel, we are specialized manufacturers from China, Marbel ACP, Stone Aluminum Composite Panel suppliers/factory, wholesale high-quality products of Stone Composite Panel R & D and manufacturing, we have the perfect after-sales service and technical support. Look forward to your cooperation! 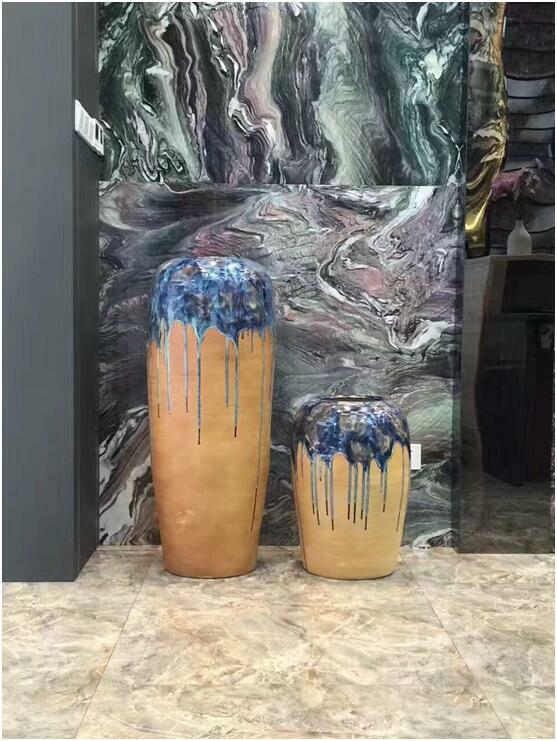 Marble Aluminum Composite Panel can not only achieve a realistic effect of marble design , but also has the traditional advantages of ACP, such as light weight, plasticity, easy construction, smooth surface, etc. Compare to the real marble, the Marble Granite ACP products are more suitable to the modern tall building, can be seen everywhere around the city.